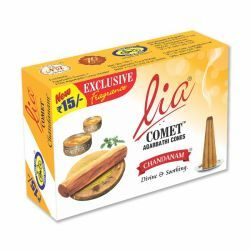 Basketful of assorted fruits signifies contentment and fulfilment; “Samtrupti” and is often offered to the divine as an act of gratitude for all things bright and beautiful. 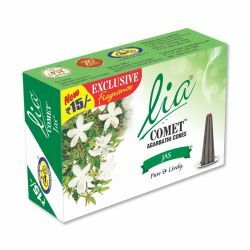 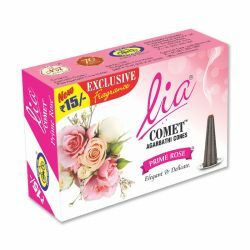 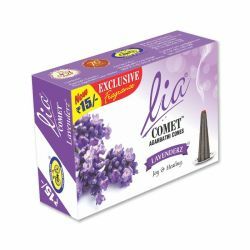 The essence of this humble but lush offering, is carefully blended in Lia Samptrupti Comet Agarbathi Cones. 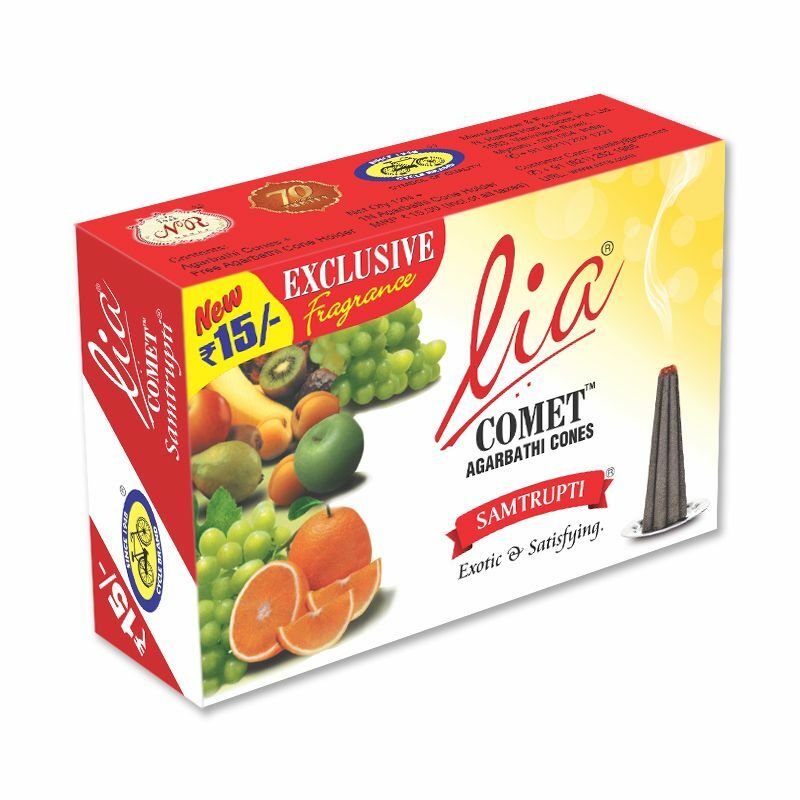 A fruity creation derived from a melange of citrus, melon and pineapple that transports you to a tropical paradise. 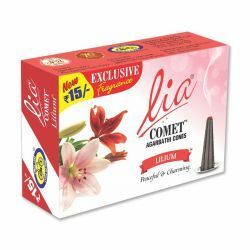 Indulge in a heady burst of fresh, enticing fruits and surrender your senses, which leaves you with a feeling of pure bliss and contentment.